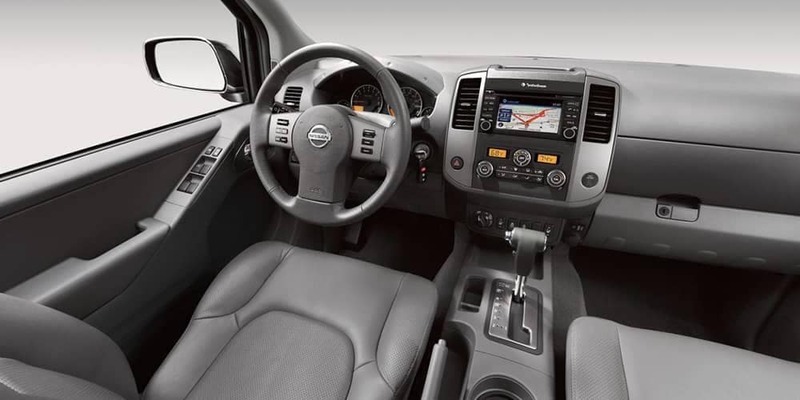 Nissan offers a wide range of medium-duty, heavy-duty, and commercial trucks for all your needs across Mehlville. 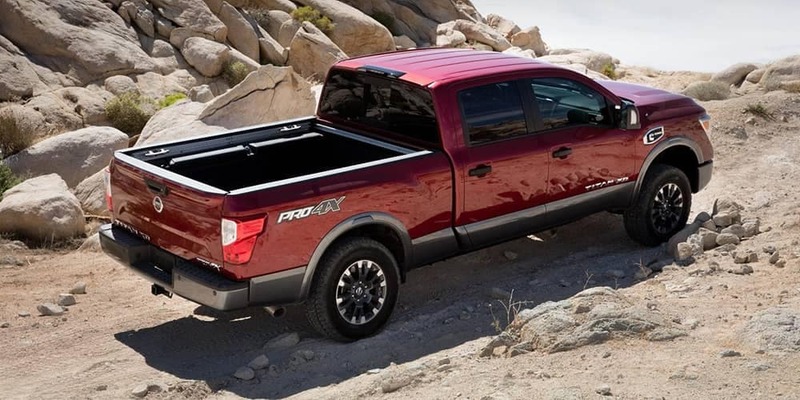 Affordable, efficient, and powerful, these trucks pack all you need into a sleek and capable package. 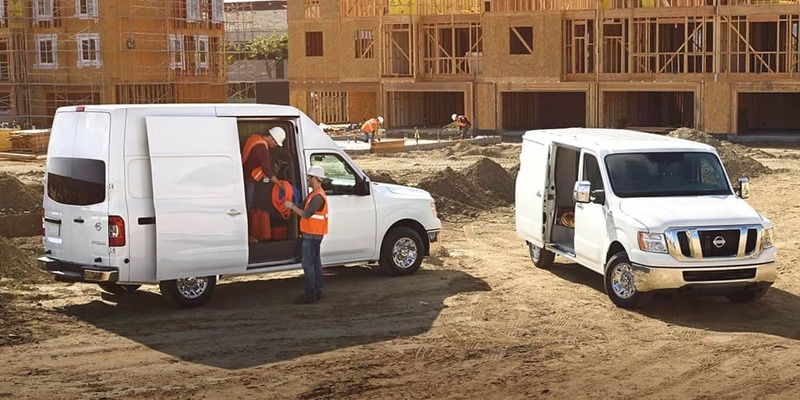 Whether you’re hauling cargo to and from home for personal projects or looking for a new vehicle for the job site, Nissan trucks can fit the bill. 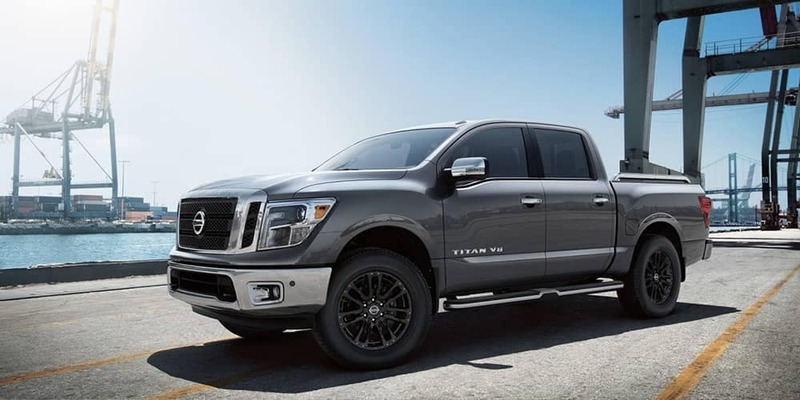 At our Suntrup Nissan truck center, we carry a large inventory of Nissan trucks for you to browse. Below, we’ll explore each model a little more in-depth, highlighting important specs, trim levels, and important available features. 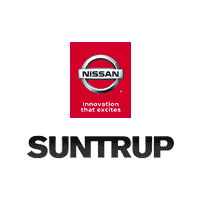 Explore Nissan Trucks at Suntrup Nissan! 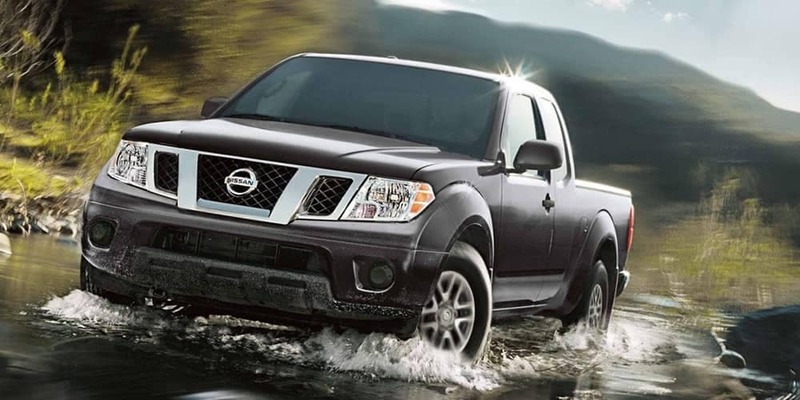 With a vehicle for every need, Nissan trucks offer you the best of the truck world. 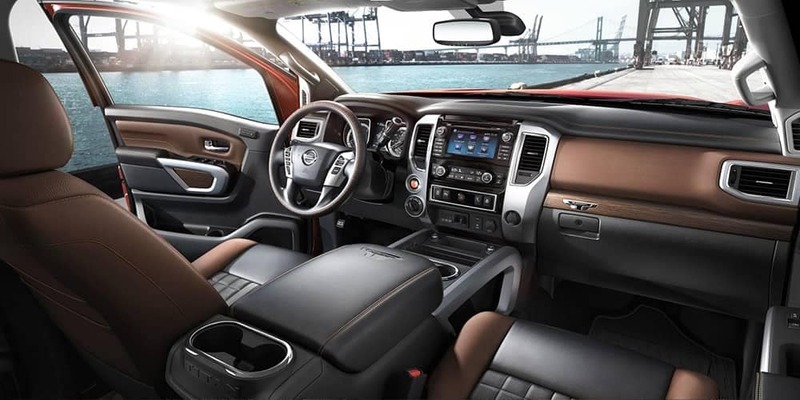 Visit our Nissan truck center today near Oakville to view our inventory. If you have any questions, feel free to contact us online today!